I was only back home in 10+ days before I returned to the USA again, this time for something completely different: Storm Chasing! Storm chasing has been a passion of mine since my first storm chasing trip in 2009. This trip is my 6th and I am getting more and more excited about it every year. When I chase storms I usually go on organized storm chasing tours and I only chase storms in the USA. Usually, these tours are between 5-14 days long and you go with professional tour guides who knows how to find the storms and knows how to keep you safe. I really love chasing storms, and especially tornadoes, because it is an amazing adventure, you can see some absolutely stunning things but more importantly, it shows me a side of nature that is literally incredible. Sometimes, I can almost not believe what I am seeing! 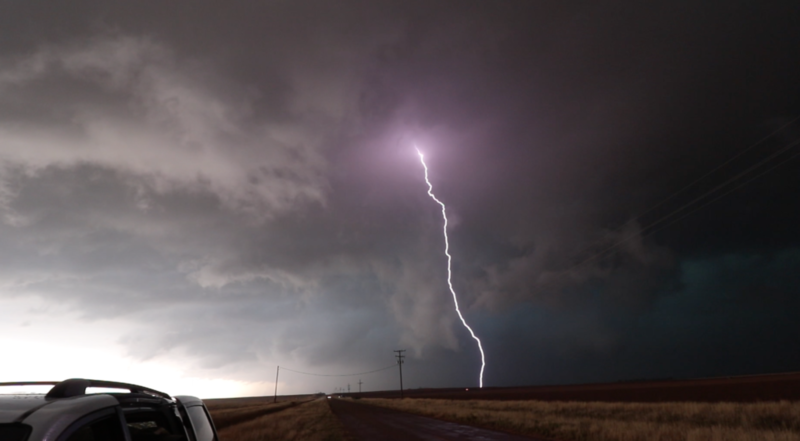 As I am writing this it is our 5th day of chasing and we have had some amazing days already! 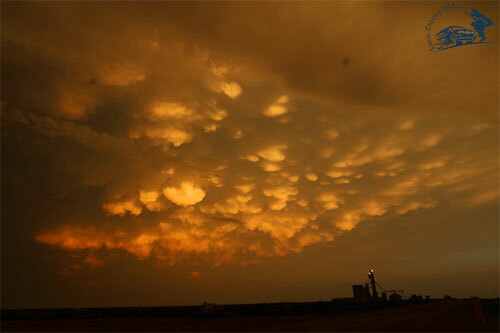 Our first day we ended up in Leoti, KS, where we ended very, very close to a tornado that passed just behind us. You are obviously not supposed to get that close to tornadoes but it formed very quickly and close to us. Check out these two videos, the first one is the one I shot and the second one is from the car behind us, filming us. 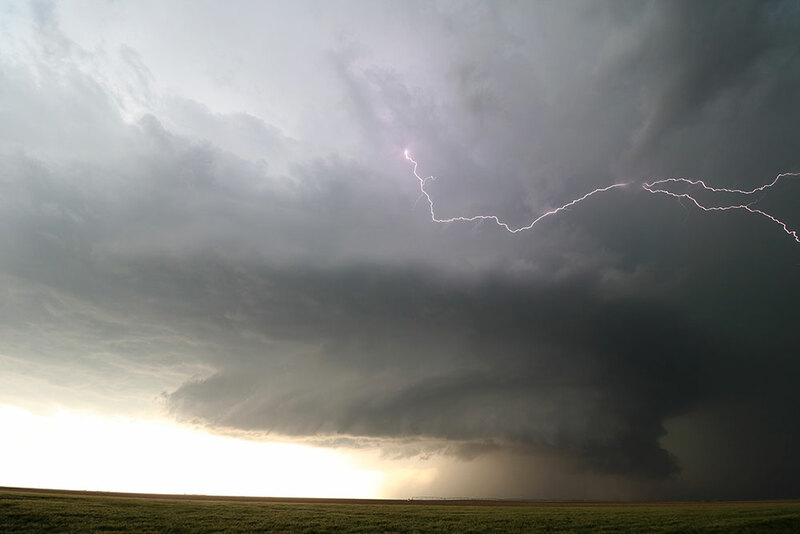 The next day we went down to Texas to chase, since the tour guide’s forecast showed high potential in that area. We managed to see four different tornadoes on that same day! 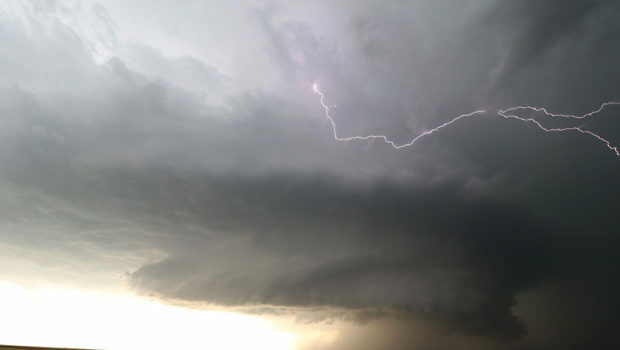 Three of them were quite small and indistinct but the first one was an amazing multi-vortex wedge tornado. Check out Erik Burns’ (our tour guide) video of that tornado! 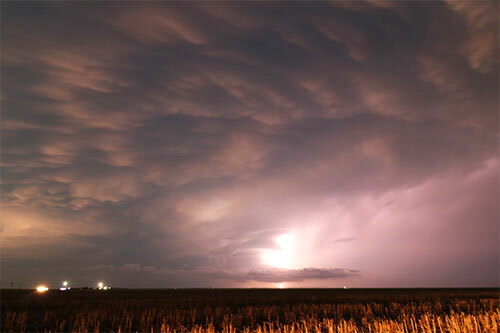 Lightning strikes from the Leoti, KS, storm. Incredible lightning from our Texas-storm. 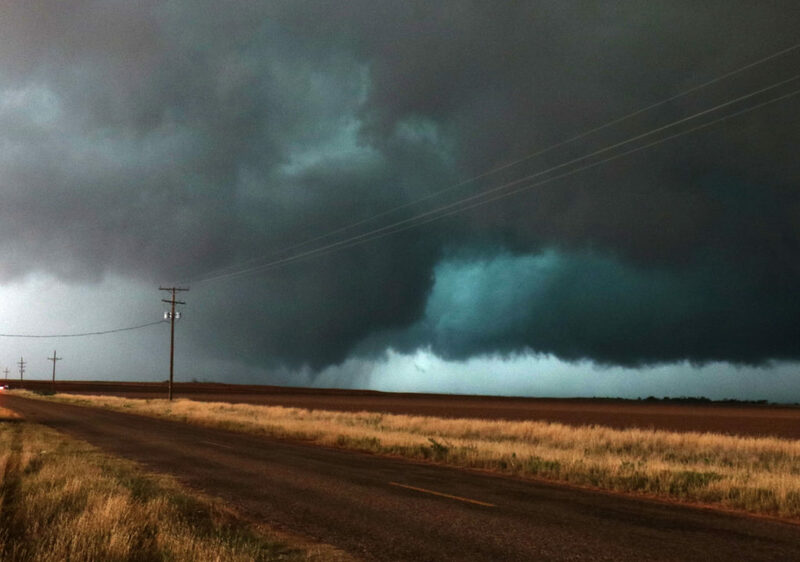 The tornado we saw in Plaska, TX.